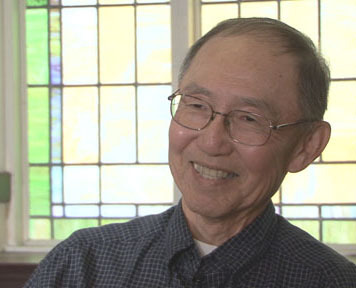 Jim Matsuoka was grade school age when he and his family were sent to the Manzanar incarceration camp, California. In this clip, he remembers feeling upset by a speech made by a school principal during a camp school assembly. Jim Matsuoka's full interview is available in the Densho Digital Archive.